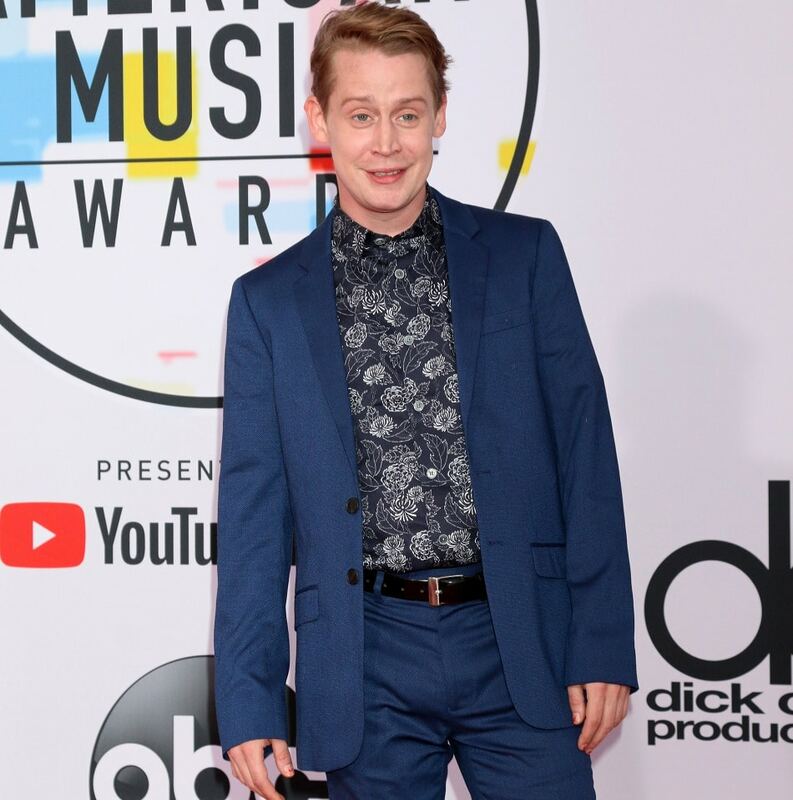 Macaulay Culkin was one of the highest paid child stars in the world. His movies grossed over a half a billion dollars. So what happened? He grew up and it wasn’t easy to make the transition from child actor to adult star. The problem was that as an adult he was no longer suitable for his former roles. He has struggled to find a new place for himself in Hollywood. In the meantime, he can be seen on TV. 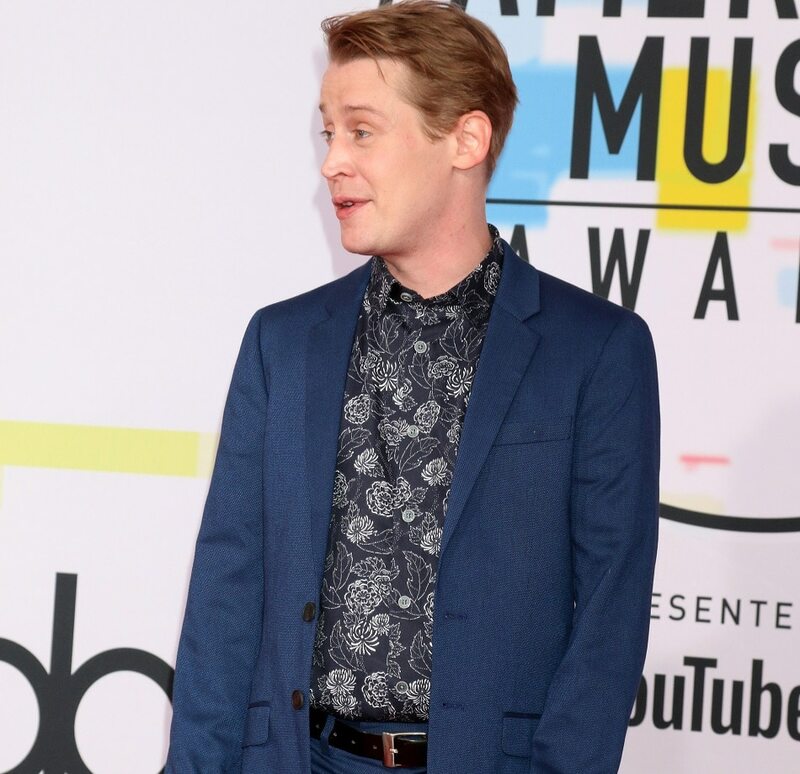 Macaulay was actually the first child to audition for Home Alone director, Chris Columbus. However, the director wasn’t sure he’d be right so he auditioned another 200 actors before admitting that no one came close to being as good as Mack. At the callback interview, Mack had memorized two scenes, and Chris knew he had found his boy. The movie grossed over $285 million in the US alone, becoming one of the highest grossing movies of all time and making Macaulay Culkin one of the most recognizable stars of the 90s.